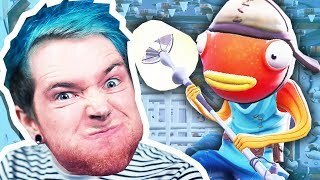 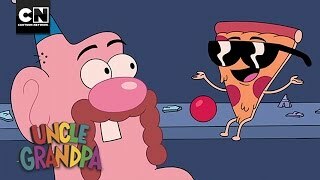 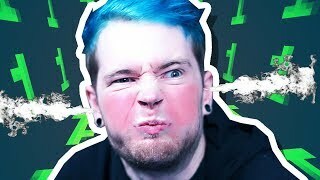 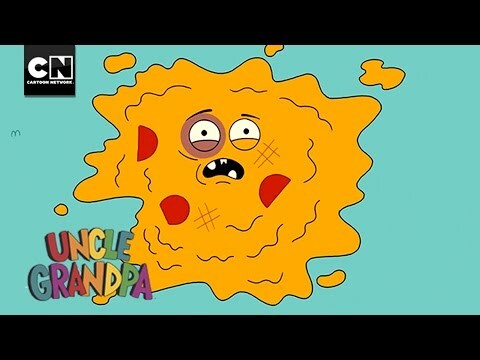 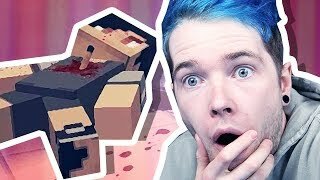 Today, we visit our crazy Uncle but it turns out that he isn't there!! 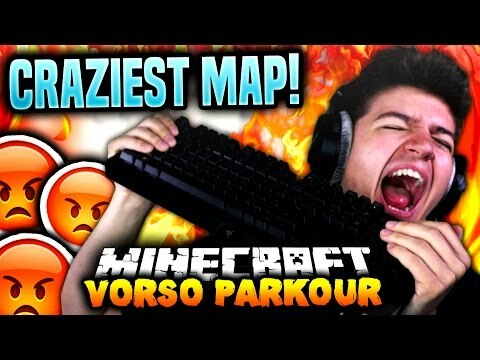 Turns out he's invented something amazing, but has gotten lost by using it.. Let's go and find him!! 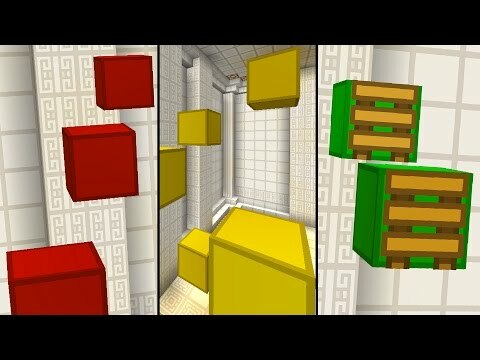 FIXING A MINECRAFT ADVENTURE MAP..
Minecraft | THE EASIEST PUZZLE MAP EVER?! 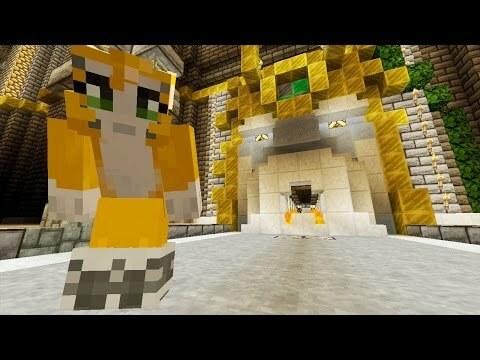 BEST MINECRAFT MAP DEMO, EVER!!! 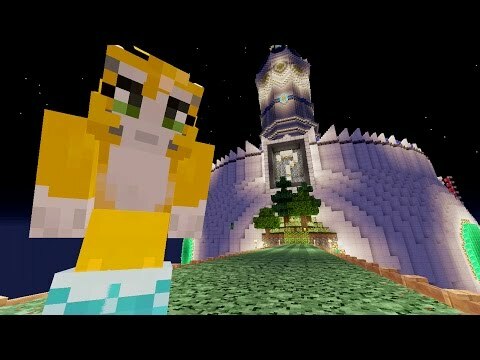 MY FAVOURITE MINECRAFT MAP EVER!!! 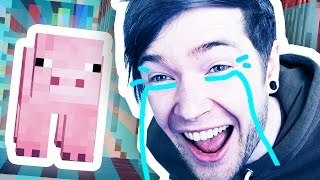 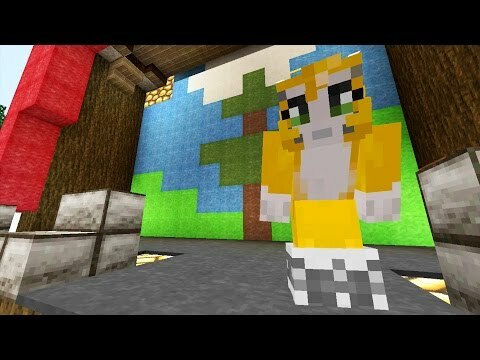 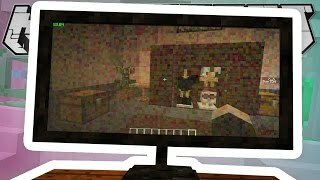 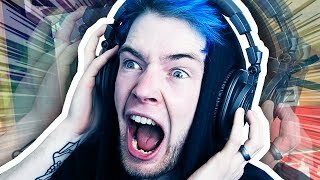 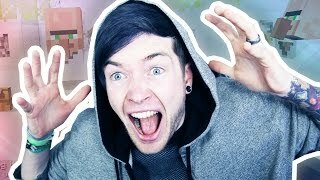 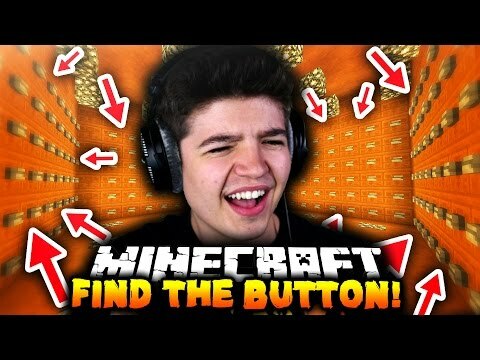 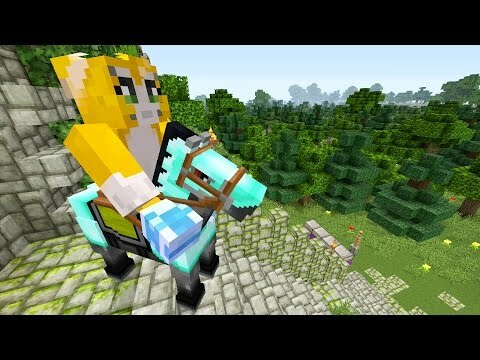 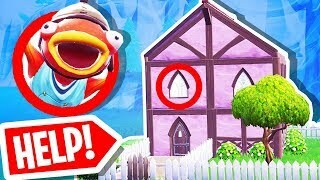 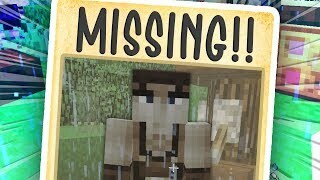 LAUGHING HARD AT A MINECRAFT MAP!!! 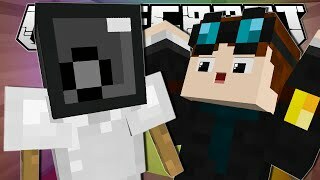 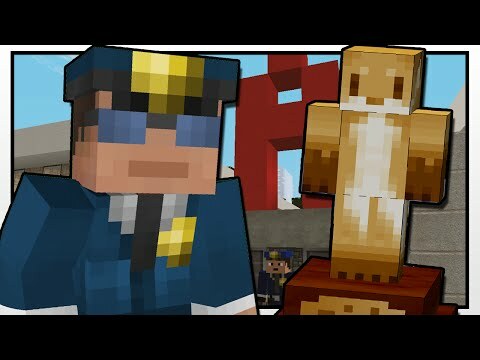 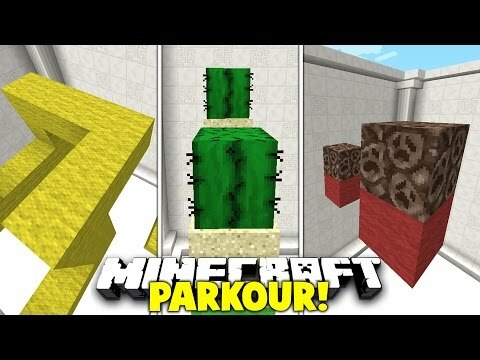 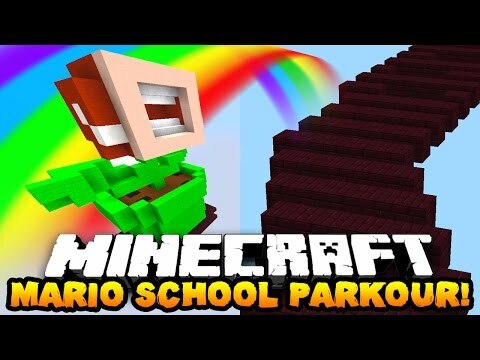 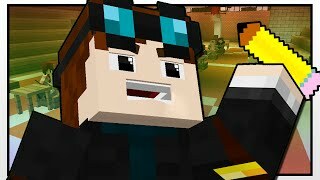 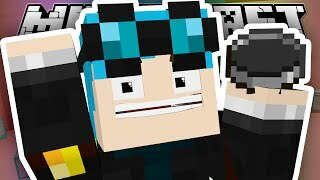 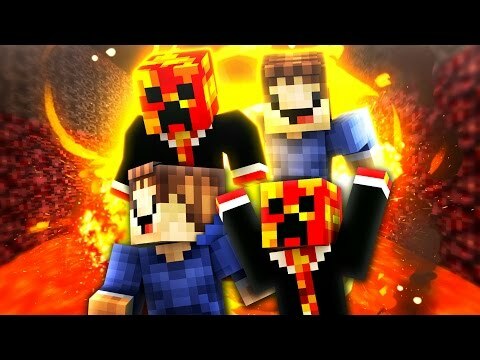 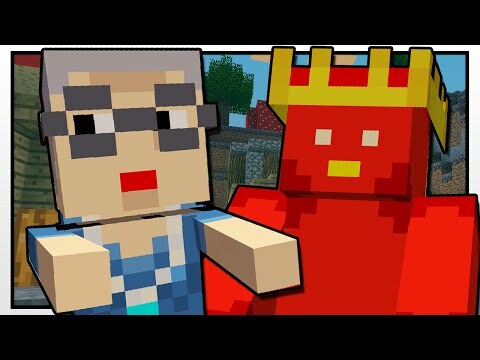 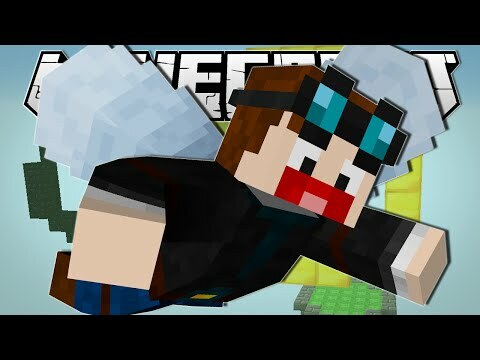 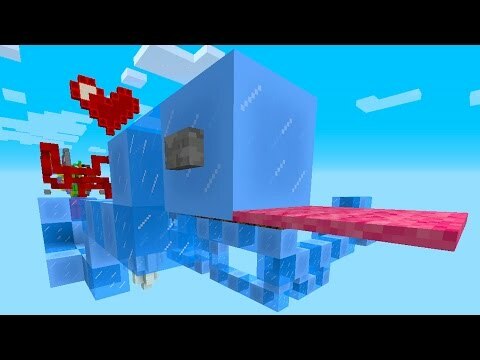 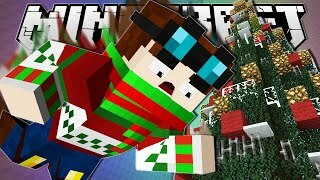 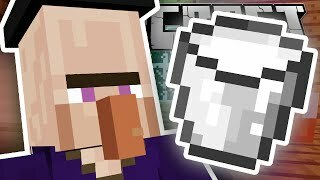 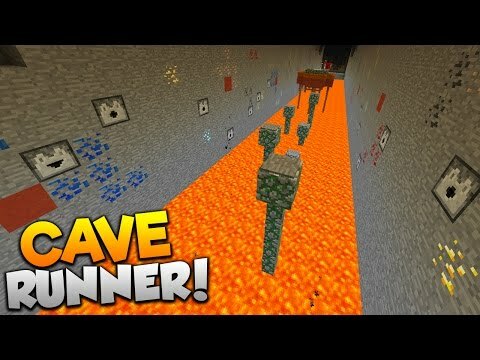 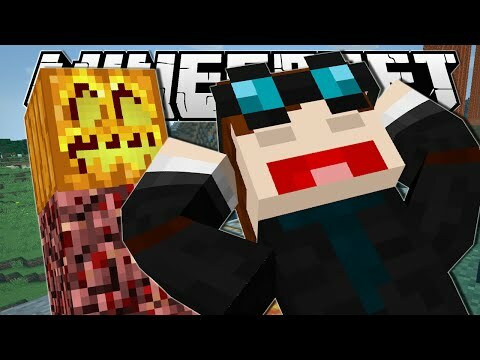 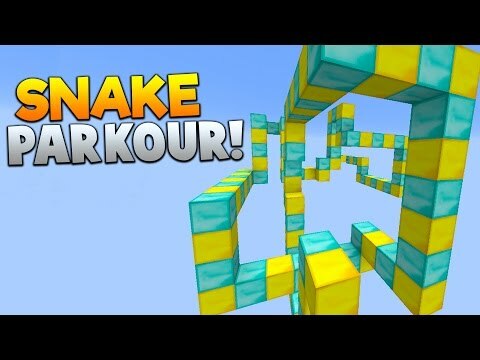 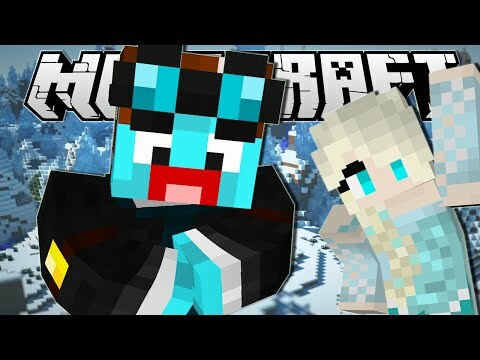 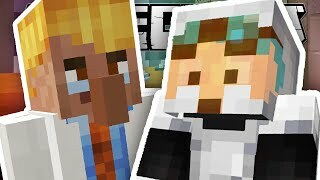 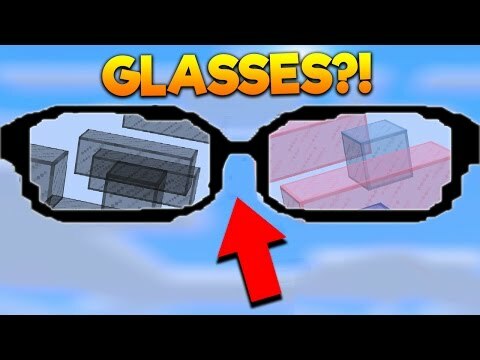 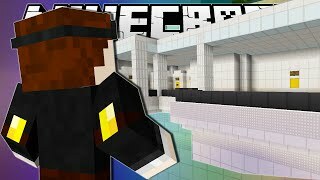 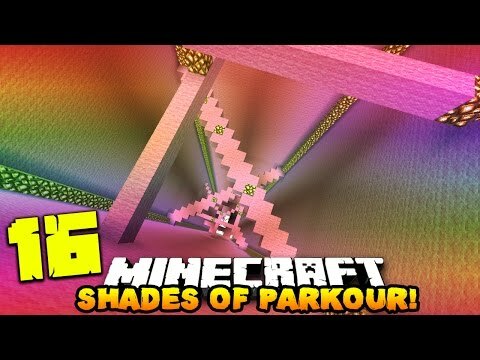 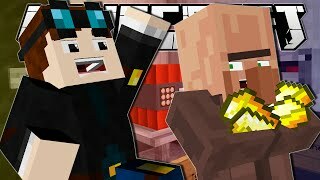 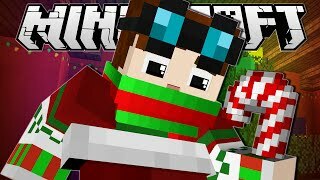 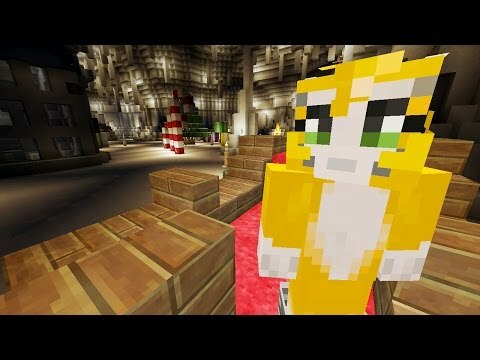 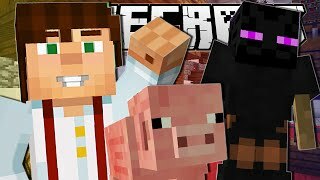 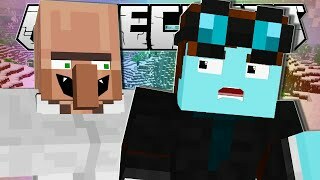 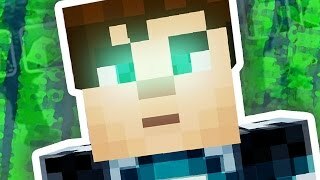 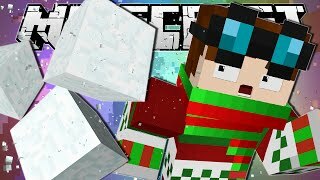 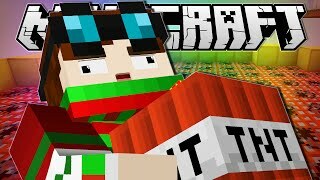 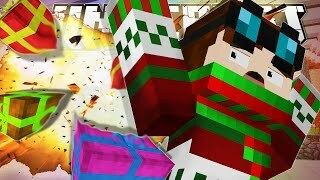 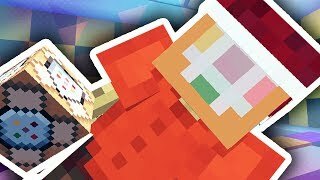 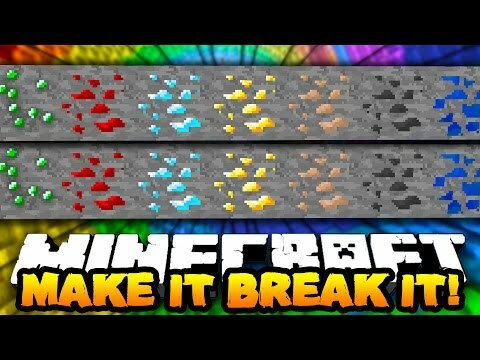 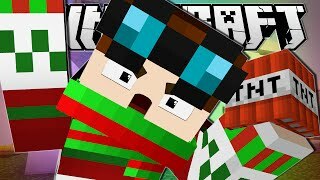 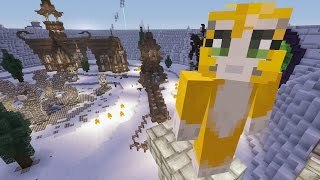 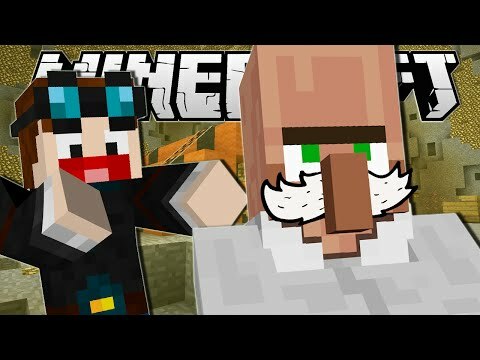 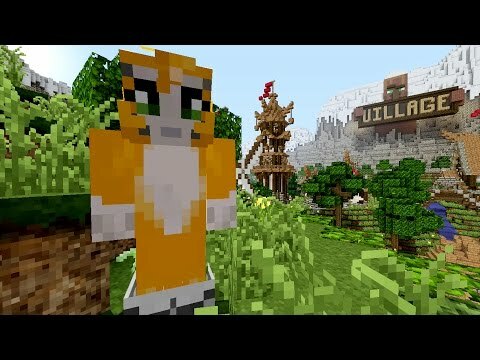 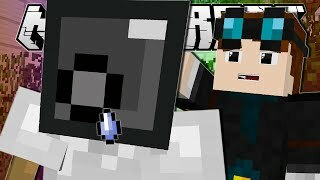 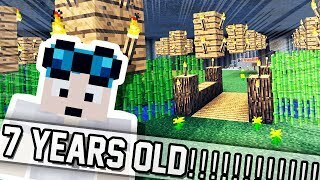 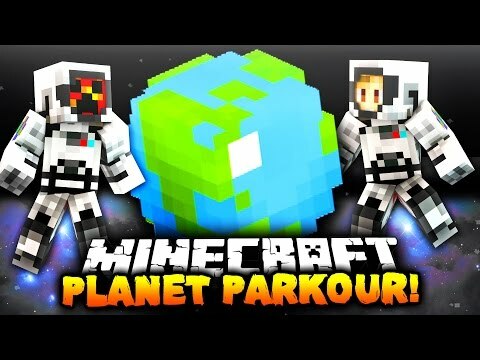 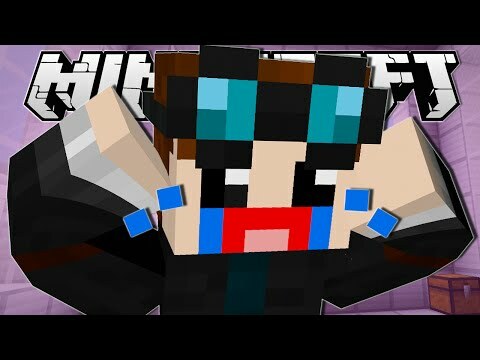 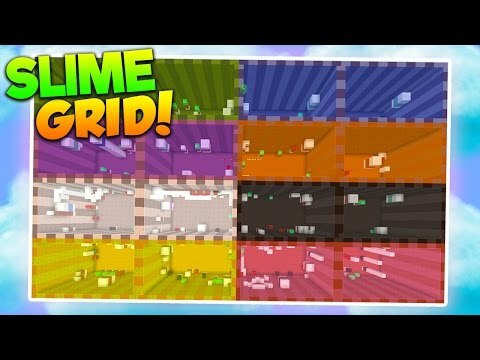 Minecraft | DUMBEST MAP EVER?! 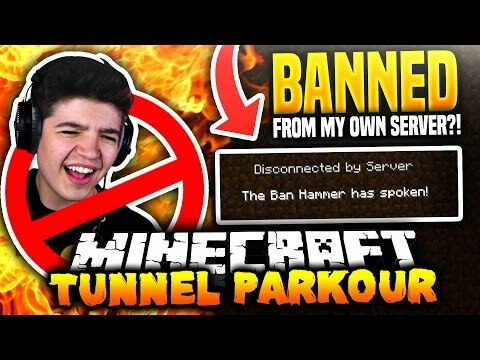 This Minecraft Map Made Me RAGE QUIT!